See this film the way the movie gods intended–on the big screen. More fantastic Halloween news is out today! 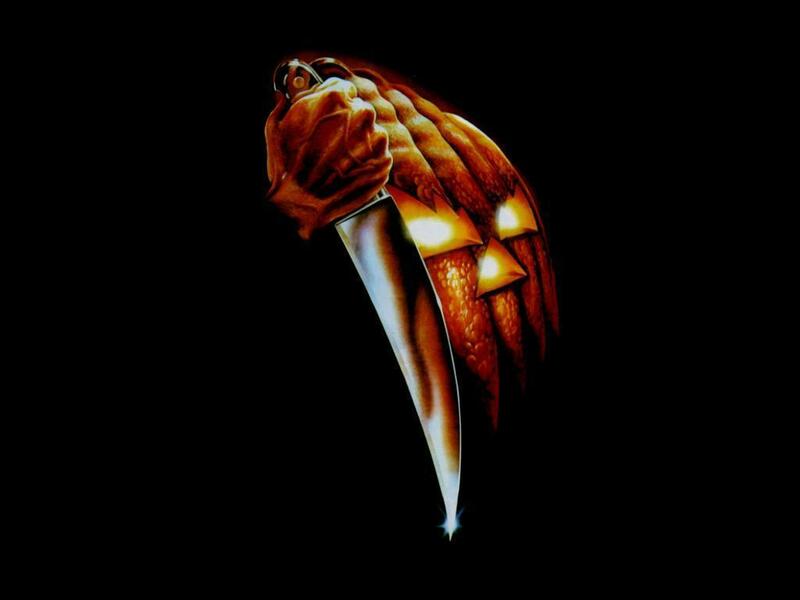 John Carpenter’s original masterpiece is returning to select theaters this October. In addition to seeing the film on the big screen the way the movie gods intended, moviegoers will be treated to an exclusive interview and retrospective with Carpenter himself. Check out Specticast to see if there are any screenings near you!